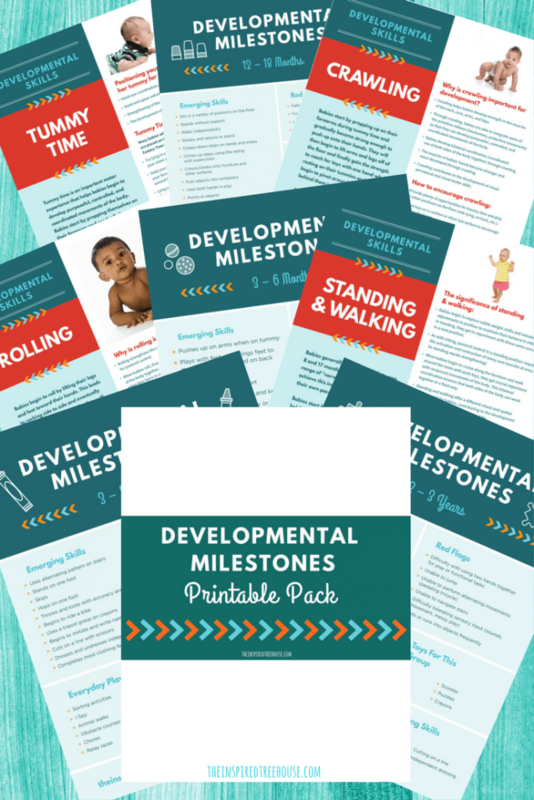 Our Printable Developmental Milestones Handouts are the ideal resource for sharing information about baby, toddler, and preschool development with parents and caregivers. 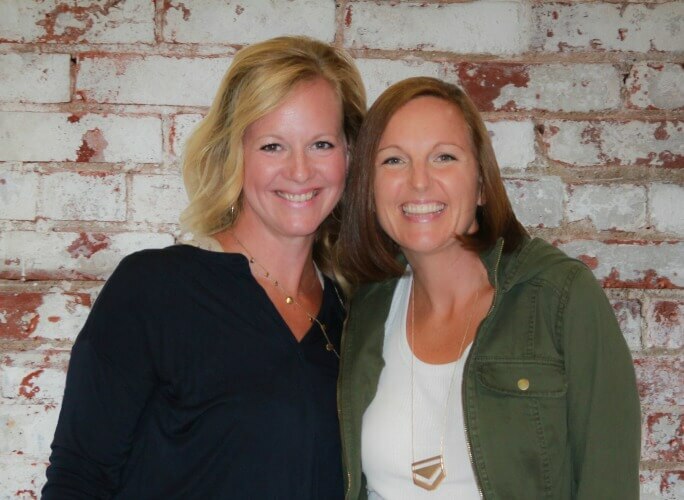 Are you tired of searching the internet for quality child development information to share with parents and caregivers? 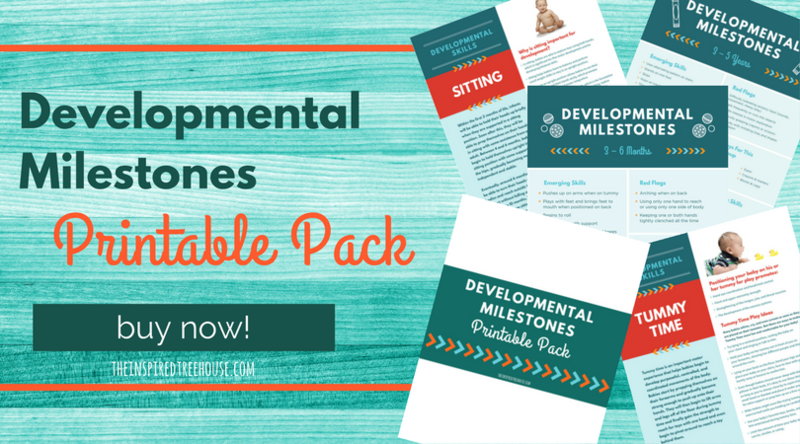 Are you frustrated because there just aren’t enough hours in the day to create your own visually-appealing handouts and resources? 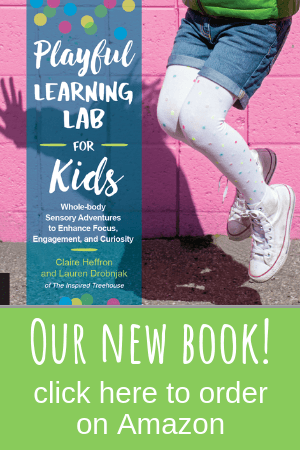 Are you on the lookout for easy-to-read printable information to help ensure carry-over and generalization of skills from therapy sessions or the classroom into the home? We’ve got you covered! 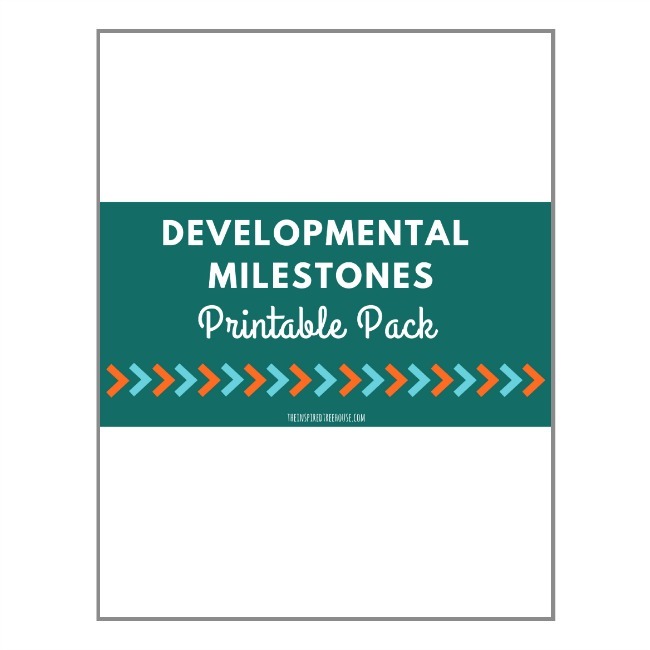 Now, there’s no need to reinvent the wheel by creating your own printable handouts – we’ve done all the work for you by creating this pack of Printable Developmental Milestones Handouts!